Java EE 8 will come with many new features but there was no work to support repeatable annotations in Java EE 8. After seeing a thread from Reza Rahman on Java EE slack group, I engaged to hack GF 5 to support this. Steps were generally easy but it was the my first hack on Glassfish 5. I’ve needed to build GF 5 from its source and needed to update repeatable candidate annotations by its specification APIs. 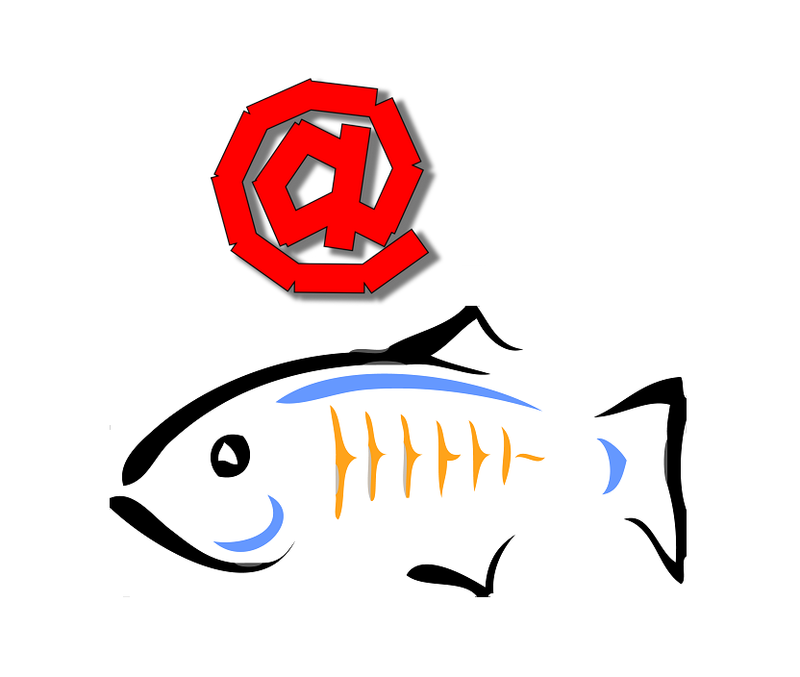 Building Glassfish from its source is easy. There is a good tutorial for that but I want to simply repeat it. After this is completed you will see the build in appserver/distributions/glassfish/target/stage path which is relative to the GF source path. You can normally start it with the asadmin start-domain command. After Java 8, we can now apply the same annotation at the same place with the repeatable annotation feature. This tutorial is about trying and testing this feature in Java EE 8 APIs. grep -R "@interface" javaee-api-7.0-sources | cut -d: -f1 | grep "s\.java$"
The list below shows all annotations (has @interface) whose filename ends with s.java (to find wrappers). Not all of them are repeatable wrappers but we reduced the manual work with a simple command. 1 @Repeatable(<Name>s.class) makes applied annotation repeatable. We should apply the same @Repeatable(<Name>s.class) rule in the candidate annotations. I want to list the SCMs of some Java EE APIs. After updating candidate annotations to bring repeatability support, we should recompile their source code with the mvn clean install command. After recompiling is finished, we should recompile the GF source like in Step 1: Build Glassfish 5 from source , then we can use repeatable annotations with our new build. adoptajsr, JavaEE8 glassfish5, javaee8, repeatable-annotations. permalink.